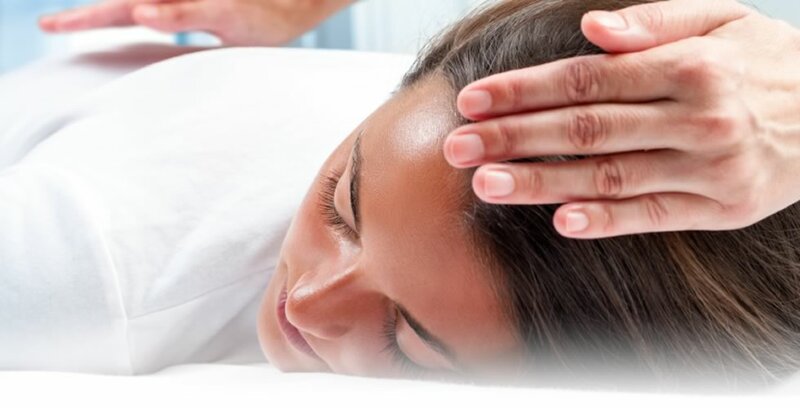 Osteopathy is a healthcare system based on knowledge of detailed anatomy and physiology and natural science principles (biology, chemistry and physics). The main principle is “Structure governs Function”, and combining knowledge of the body with an understanding of anatomy and physiology principles Osteopaths diagnose structural weaknesses in the body of people of all ages arising from overuse, and possibly leading to illness and design a treatment plan to encourage optimal structural health of the body’s musculoskeletal system and related systems. Osteopaths use a patient focused, physical approach to restoring, maintaining and promoting physical and psychosocial well being. 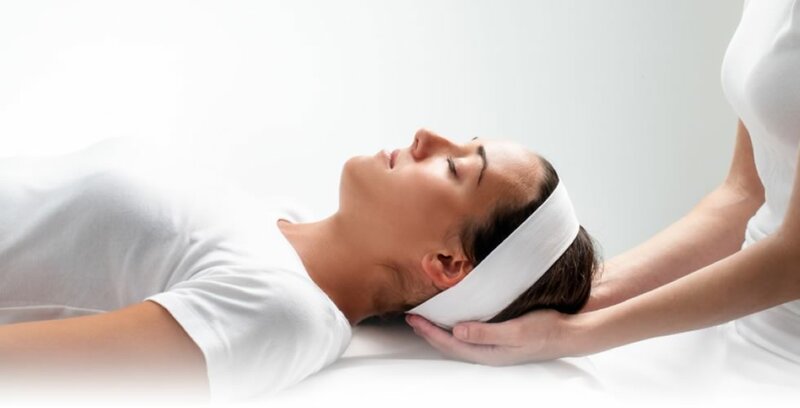 Primarily treatments take the form of a holistic manual therapy involving body adjustment and myofacial release with articulation, harmonic oscillation, massage, mobilisation and spinal manipulation where necessary for the treatment of musculoskeletal problems. Osteopaths take into account the role of nutrition, medication and the complexity of the internal and external environment of the body. Osteopaths have been regulated by statute since 1993. Widely used and recommended by The National Institute for Health and Clinical Excellence to the NHS for early management of low back pain in adults, Osteopathy coordinates all systems of the body connected to and controlled by the structure and contents of the spine and skull. This has the effect of giving relief to all areas of the body including head, neck, shoulder, back, arm, leg and pelvis.